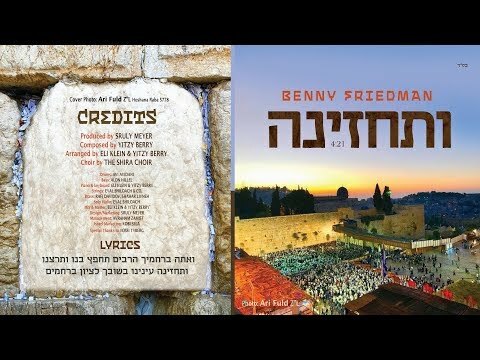 New single by Benny Friedman: This new song, Vesechezena, was composed and arranged by Yitzy Berry and Eli Klein. The cover photo was taken by the holy Ari Fuld Z”L on Hoshaana Raba of 5778. Vesechezena is a single off an upcoming album, title TBD, release date still undetermined.